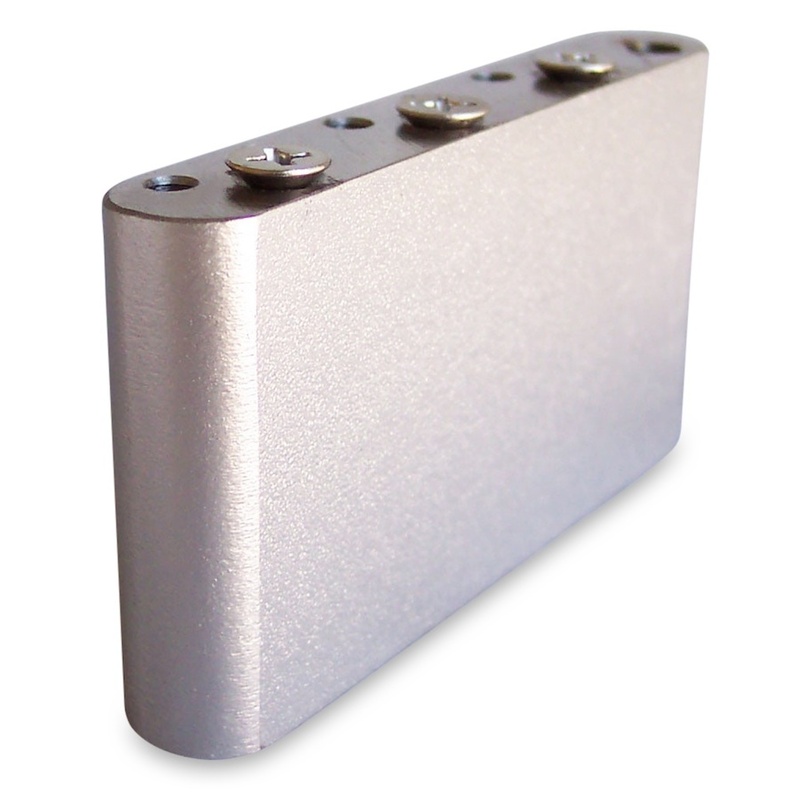 Fits into body cavity below the structure to anchor two-point coinciding quivering system. 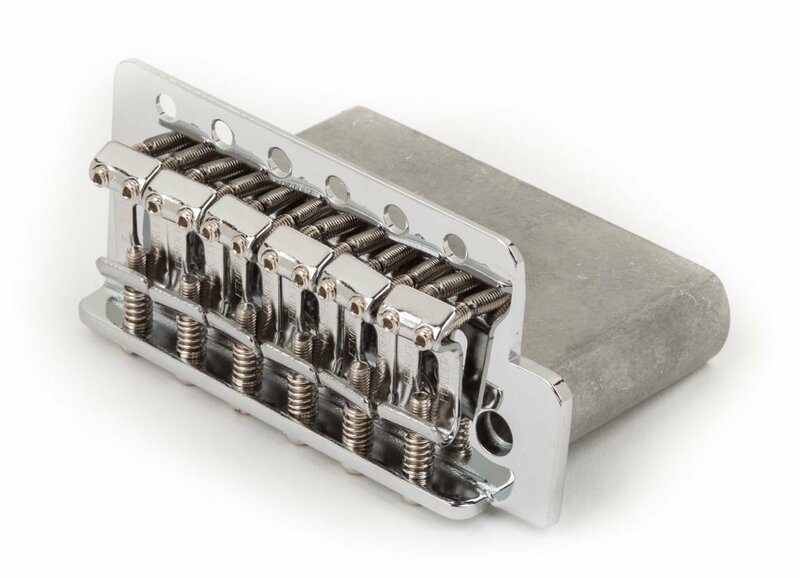 Internally threaded and designed to consent circuit pin screws. 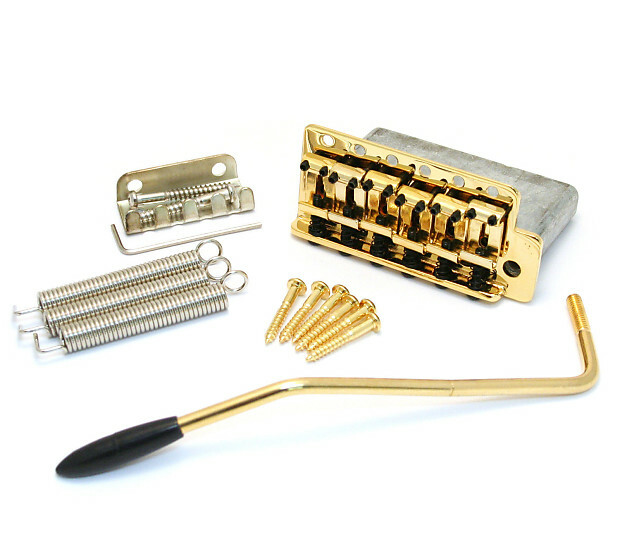 This glorious replica of the time-honoured vintage tremolo features time of origin 11.3mm spacing, Kluson brocaded sealed sharpener saddles, and a machined solid steel sustain block. 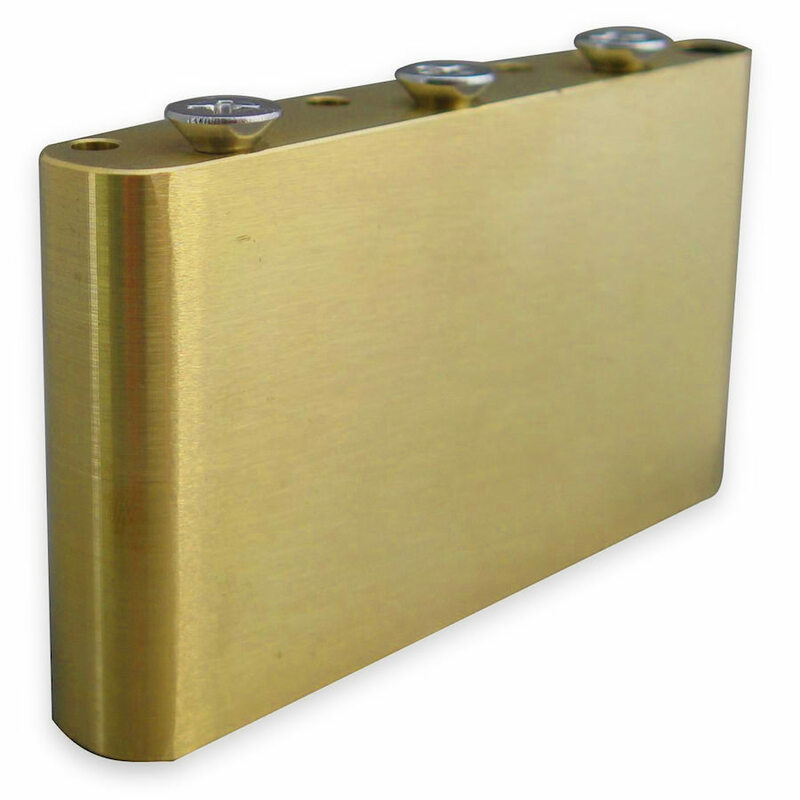 Pair with an facultative aluminum or copper-base alloy bear on block for that ideal quality or sustain (sold separately). 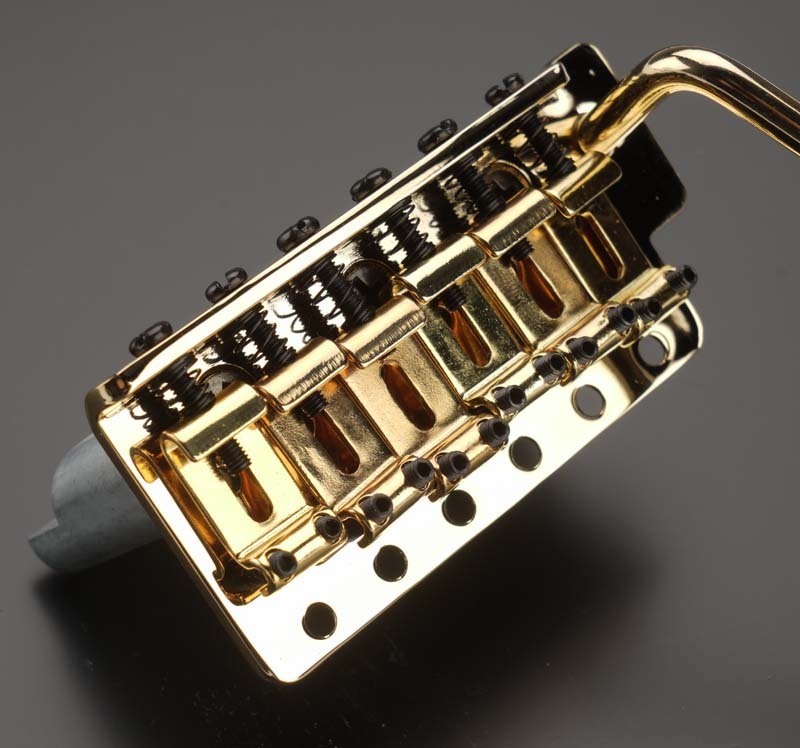 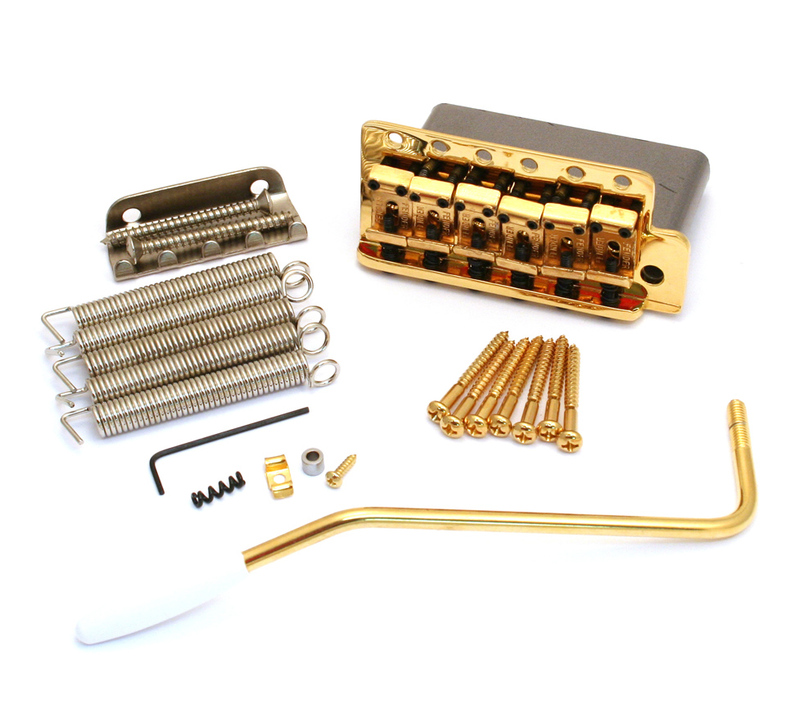 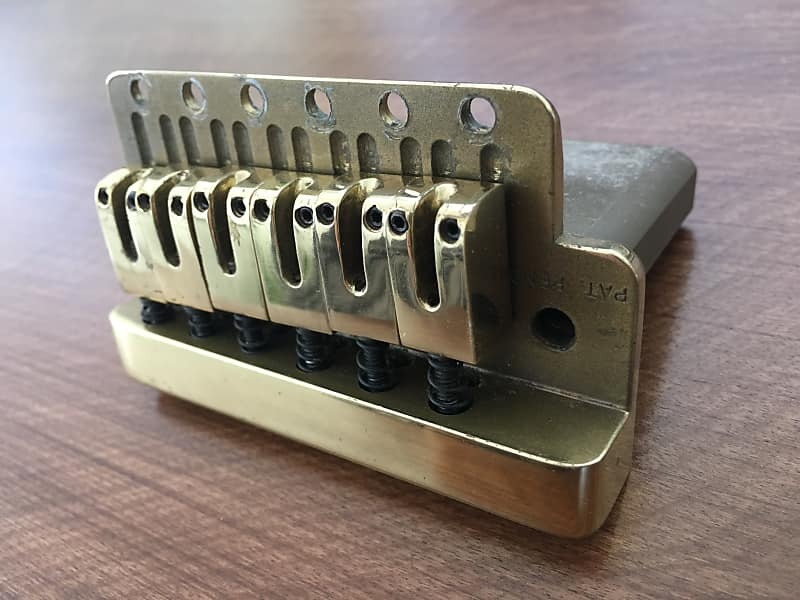 Machined from brass and featuring all US threads, this will hurry right-handed on to a 1957 tremolo, adding the drawstring explanation and tone of voice characteristically inherent to brass. 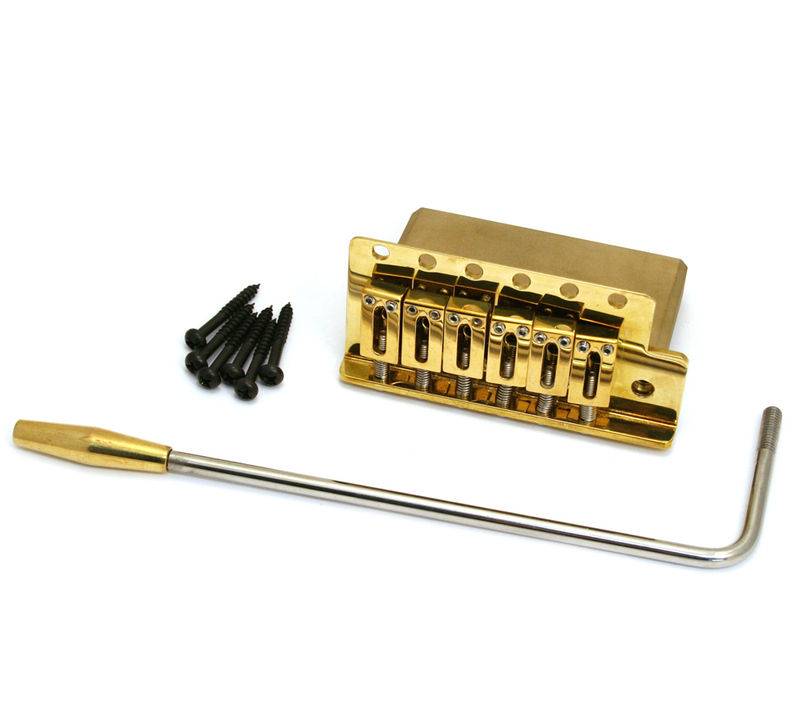 The collection too has the nylon peg drilled through to the trem arm pit to add a tighter, much balanced feel to the trem arm.